The dry leaves have an aroma of cocoa, wood, grass, and nuts. 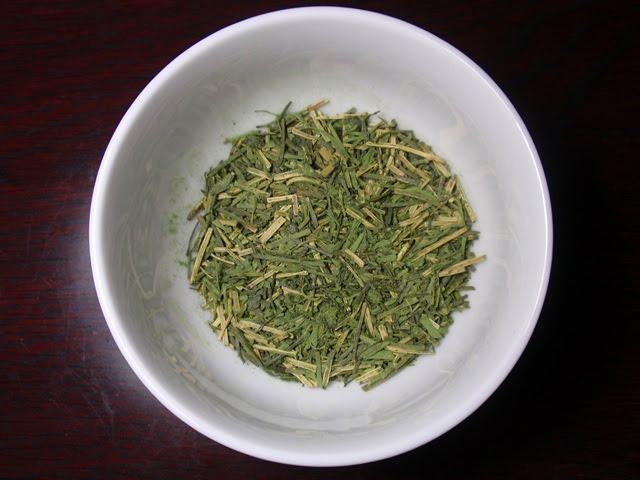 The bright green infusion has a nutty, buttery, warm edamame (soybean) aroma. The taste is smooth, nutty, and savory with a hint of green and edamame (soybean) and the barest hint of astringency. A second infusion provided equally good results after steeping for one minute. Much of the flavors from the first infusion were still present with a slight increase in grassy green flavor, mild astringency, and a long green finish. 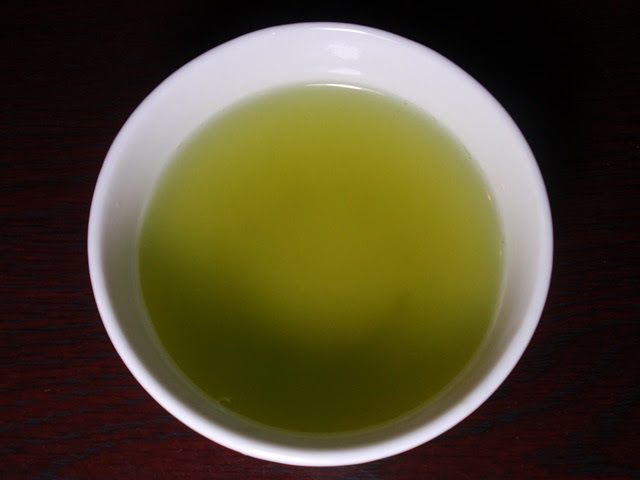 The matcha was mostly washed away after a second infusion, so a third infusion was considerably weaker. 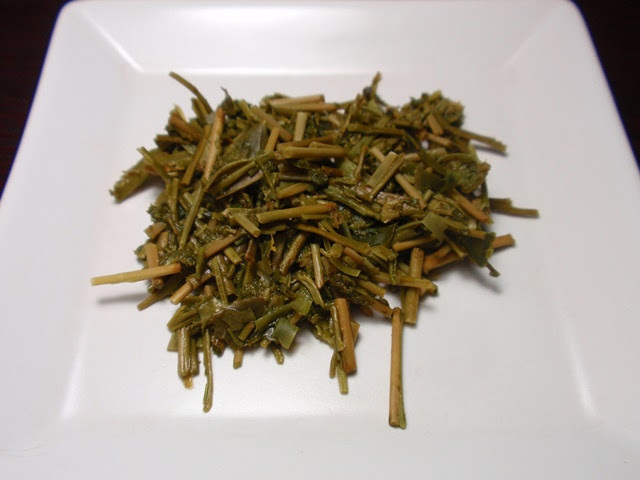 The first two cups provide more than enough flavorful and aromatic results. This tea is only available in-store in Japan.